We pride ourselves on offering great customer service and hospitality. We hope you find us warm and welcoming and a pleasure to do business with because that is how we aim to be. 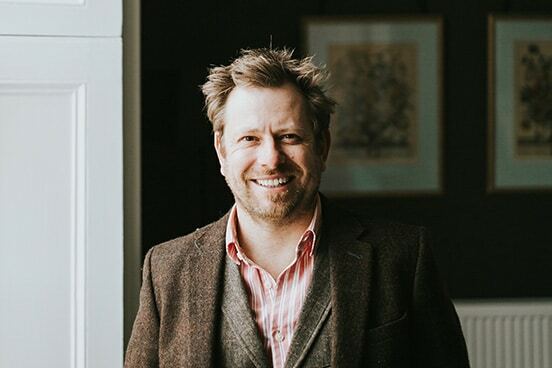 James is the owner of Godwick Hall and Great Barn and has built the business up over the last five years. 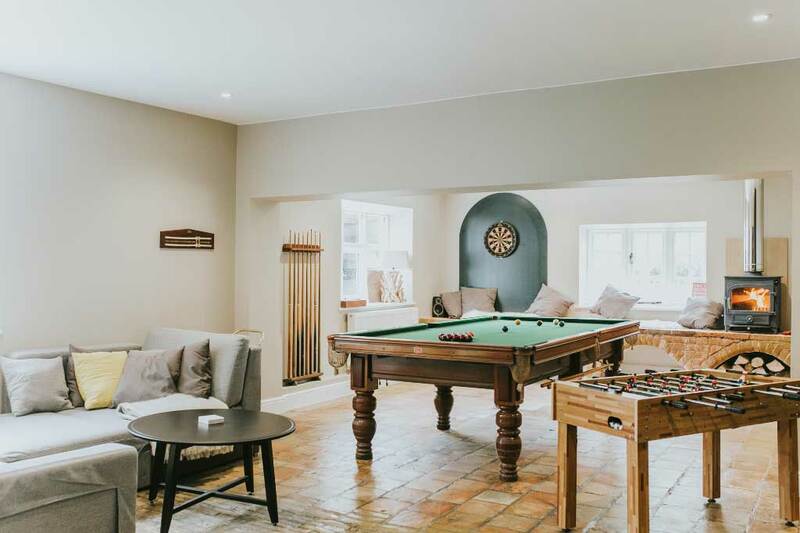 He has lovingly refurbished Godwick Hall, where he was born, into the luxurious property it is today, combining a stunning mix of contemporary and classic design. In a previous life he was a journalist and editor in London, before he decided to flee the big city and head home to Norfolk. Kevin is Godwick?s go to weddings man. He is our chief wedding planner, event manager, wedding booker and barn and bar manager. 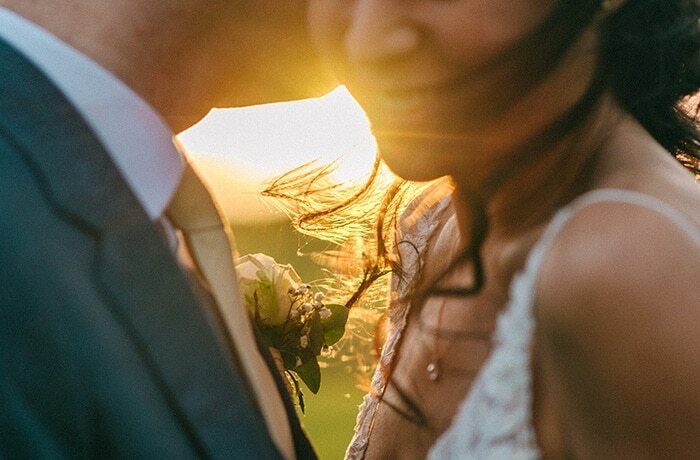 He is a very busy man, but with heaps of experience in the hospitality and wedding industry he has it all under control and will guide you through the process of planning your wedding at Godwick to ensure it?s the best day of your lives. Sue is a master number cruncher and a whizz on everything excel. She is also James?s deputy and ensures the business runs professionally and that Godwick?s high standards of customer service and integrity are maintained at all times. 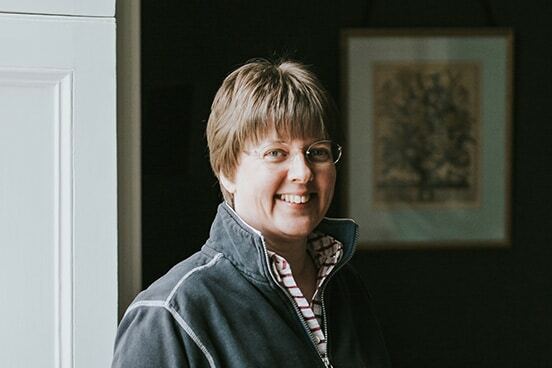 Previously Sue worked at Norwich Cathedral as Commercial Manager where she gained great experience of running an events and hospitality business. Penny is our creative guru and style manager. 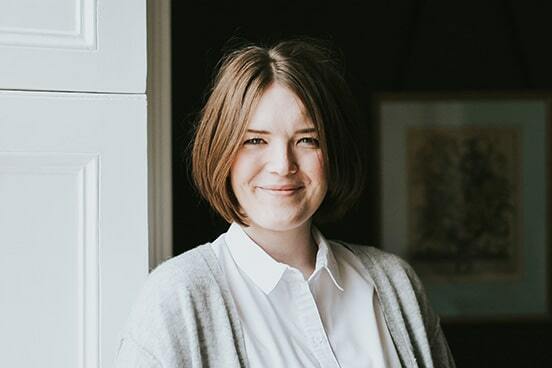 As well as running her own wedding business The Little Lending Company, Penny helps out at Godwick offering styling and design consultations to our wedding couples. As well as freelance wedding planning and event management, she also helps run Godwick?s annual wedding fair The Most Unusual Wedding Fair in the autumn of every year.